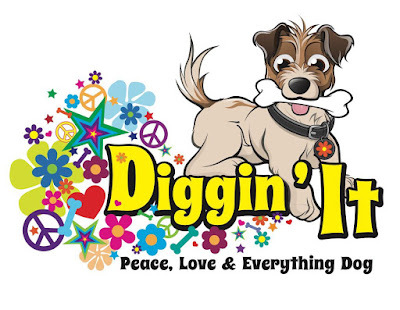 We want to help set you and your new puppy up for success. This means having certain tools of the trade! 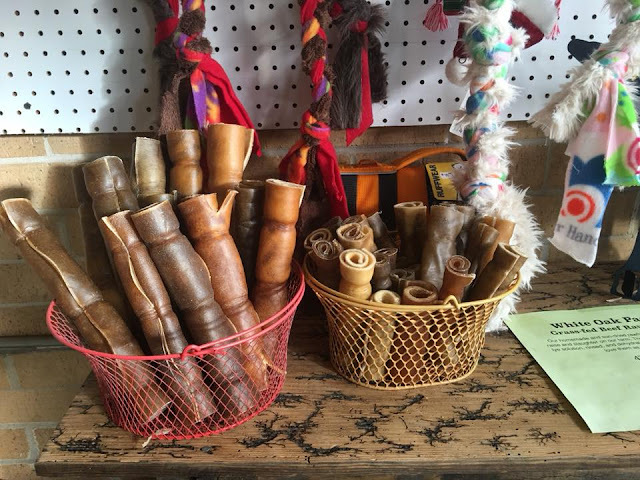 We love the rawhide rolls from White Oak Pastures in South Georgia. They are local, thick-cut, long lasting, and generally safer than most of the rawhide chews out on the market. These are very helpful during your puppy's teething period and having a chew on hand makes it less likely they will chew on your personal belongings. We keep them in stock at our shop or you can order them from their website. 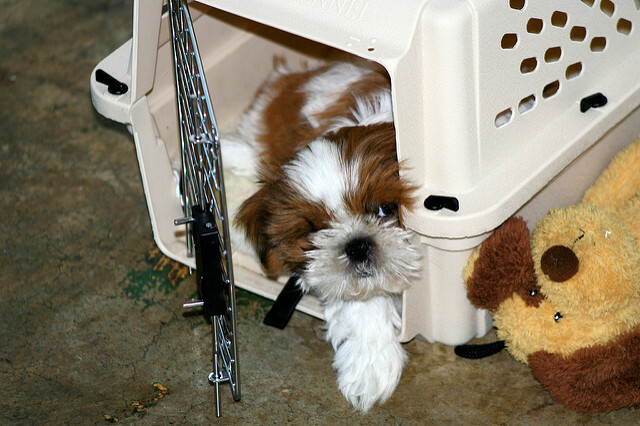 Crate training your puppy provides you with peace of mind that your puppy is safe when you can't supervise his every move. Later in life, his crate can become his safe space and visits to the vet or a boarding facility will be less stressful if your pup is used to being crated. It is also safest to travel with your pet in a crate. We certainly recommend keeping your puppy in a crate in the vehicle until he has learned proper car manners. Will you bet me $100 your dog will come when you call him or her? 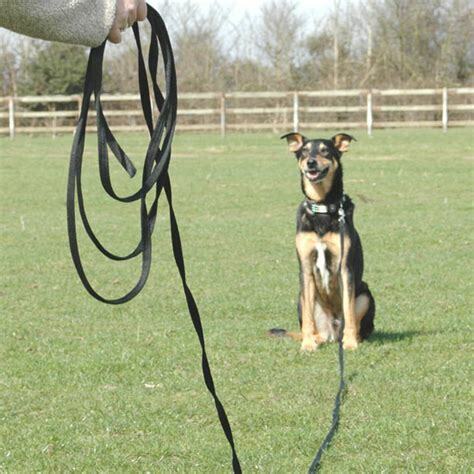 For their first year, our puppies drag a long line (Basically a really long leash) until we are confident in their recall skills. We use the long lead any time my puppy is outside. Recalls are the most important behavior your dog can learn and it can absolutely mean the difference between life and death! We will gladly give you some pointers when it comes to teaching your dog recalls and making it fun. 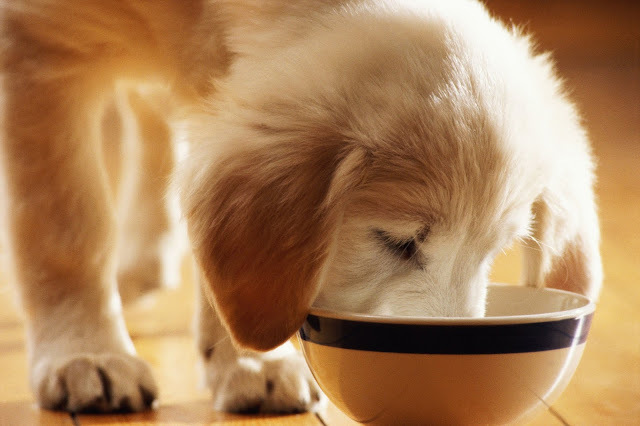 Having your puppy on the best food helps you in many ways. Getting the top nutrition will make your puppy the healthiest he can be and this translates to fewer vet bills and even less poop to deal with. Living a long and healthy life is very important and providing the right nutrition will set your puppy up for successful training sessions. 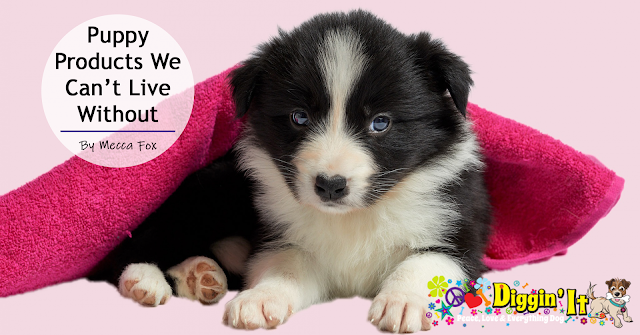 We know having a puppy can be overwhelming and we hope this makes everything a little easier. If you need any training help or have any questions, give us a call at (678) 986-4083 or check out our website. We can send a video or set up some time for a private lesson or two. What's your go-to puppy product?